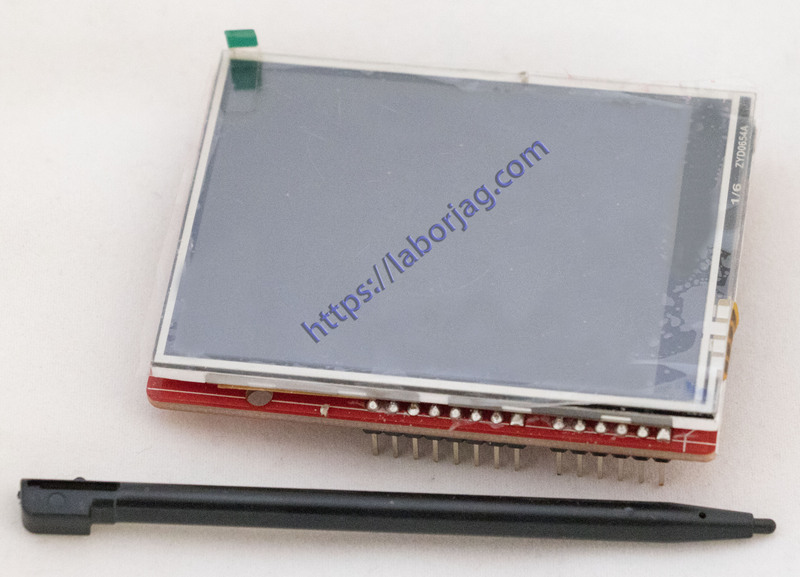 This is a 2.8 inch TFT touch screen expansion board using standard Shield interface and it has good compatibility. It integrates a 2.8-inch touch screen, I2C temperature sensor, TF card holder, level conversion circuit, and the secondary development is less difficult. With GPRS module, you can design your Ar duino phone. – Use the A0 ~ A3 pins, D4 ~ D13 pins. 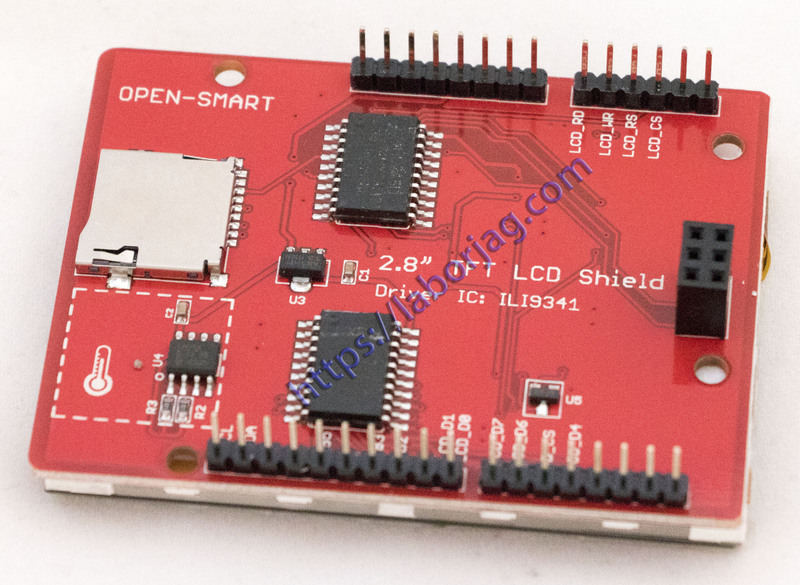 And I2C interface, D0 / D1 / D2 / D3 is available, please refer to the product schematics for the details.